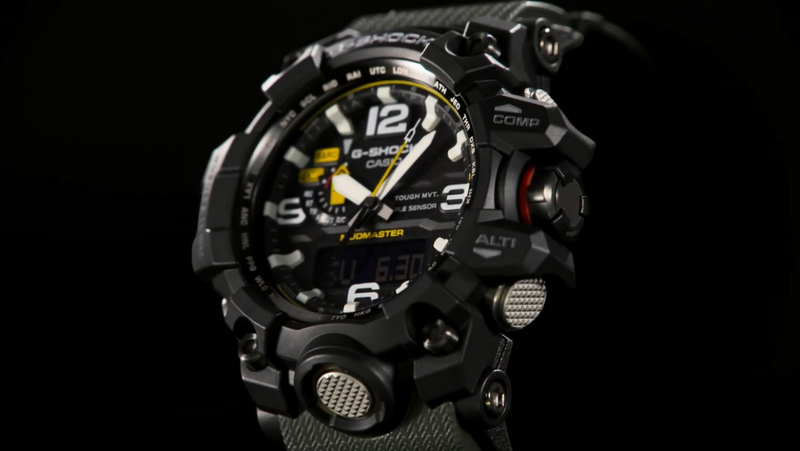 Coming with a tough construction and plenty of features the GN1000 Gulfmaster is a reliable companion for those looking to spend as little as possible on a semi-professional tough watch! 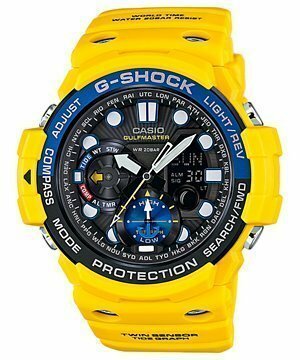 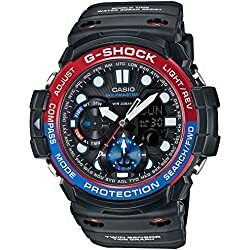 Best value for the money Gulfmaster G-Shock! 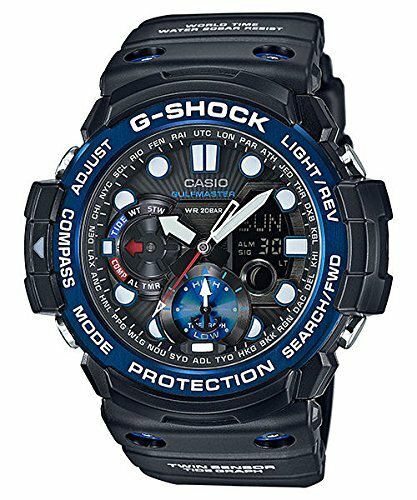 The Gulfmaster series from Casio aims to deliver an unmatched experience for divers, fisherman, and anyone who needs an excellent tough G-Shock featuring a tide graph and moon data, besides the standard G-Shock features. 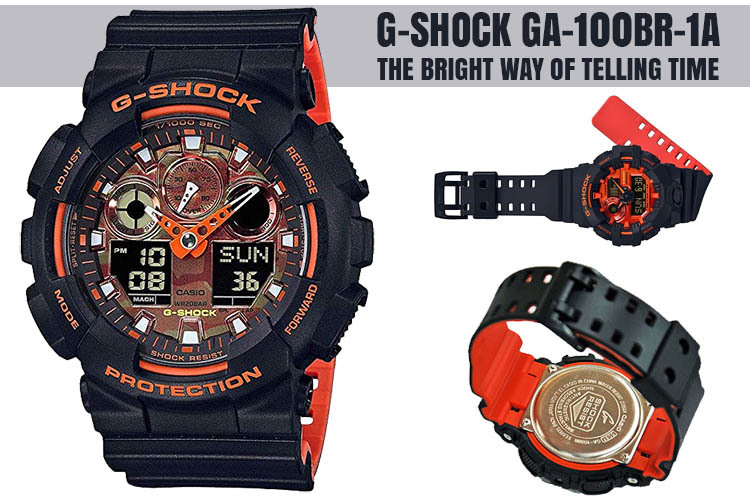 These functions are especially useful for anyone dependent on the level of the tides on a certain period. 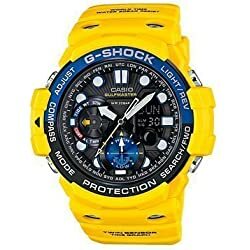 In this category fall a lot of people and some may not even know that a tide graph can make their life easier from better planning their divings, surfing rounds or when to go fishing. 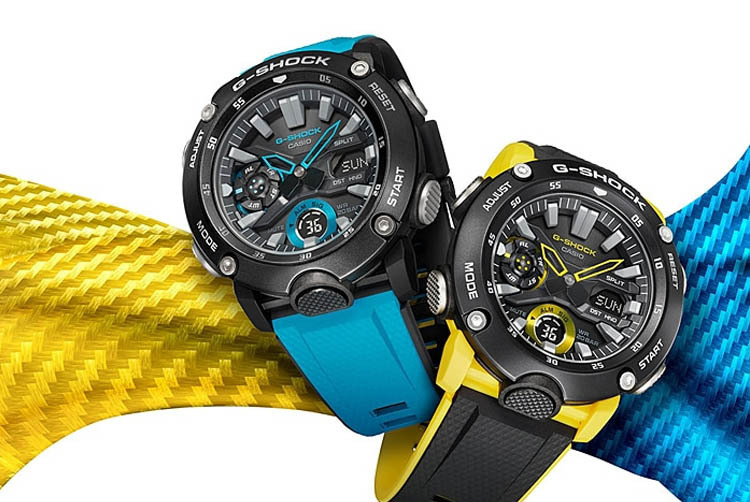 The Gulfmaster GN1000B was designed to be tough, reliable and why not, good looking. 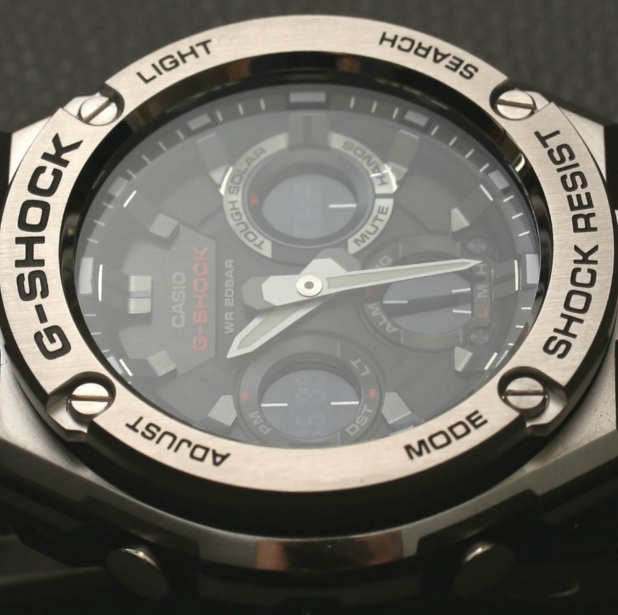 With the mineral crystal window, you can be sure that the watch won’t gain scratches unless if you go fully brutal when using it. 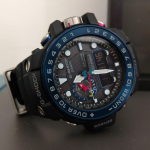 Interestingly enough, even if the watch features a small digital display on the right part of the dial, the compass feature on this Gulfmaster mostly relies on the second index hand to show north. 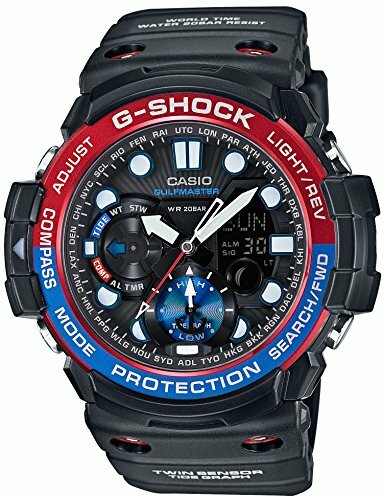 Basically, you will just have to switch the watch into compass mode using the configuration buttons on the side and the seconds hand will start indicating north accompanied by the degrees on the small display. 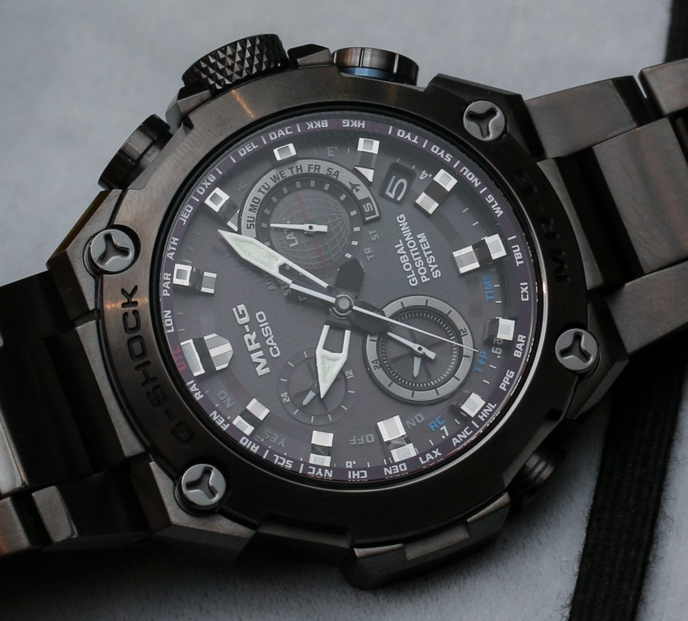 On the hand, the watch feels quite significant considering it weighs around 80 grams and has a case diameter of nearly 51 mm. 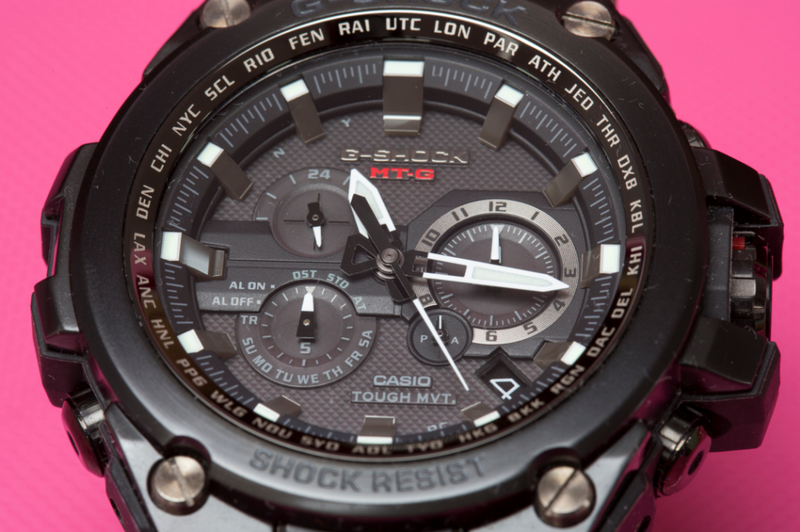 So you will have to pass through an accommodation period if you never had watches this big before. 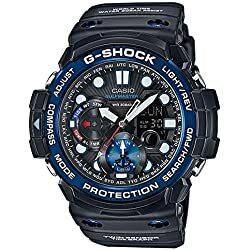 On the other hand, the weight evenly distributes across the large footprint of the watch and you will forget you wear it. 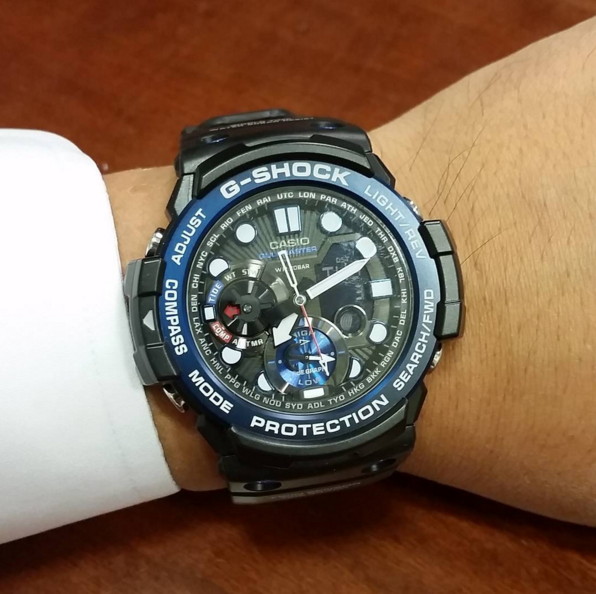 Although the watch is visible in most situations I think a backlight for the subdials would have been a good idea besides the Neobrite paint on the markers and hands. 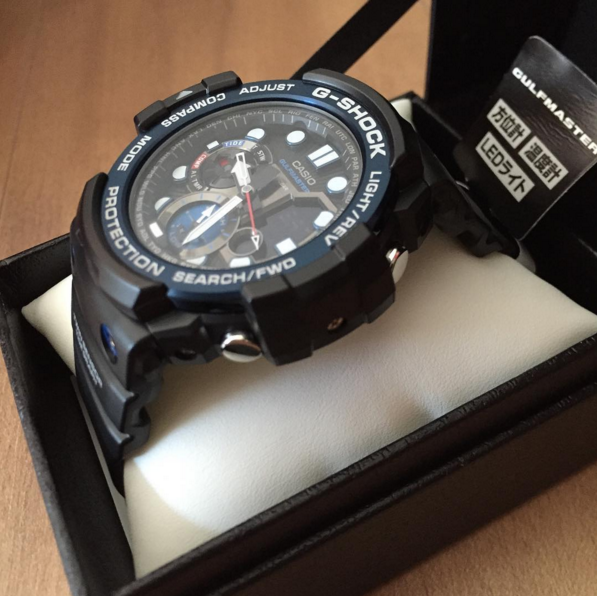 Anyway, at the price you can’t expect to have them all, that is why you can take a look at the more advanced Gulfmaster GWN1000B. 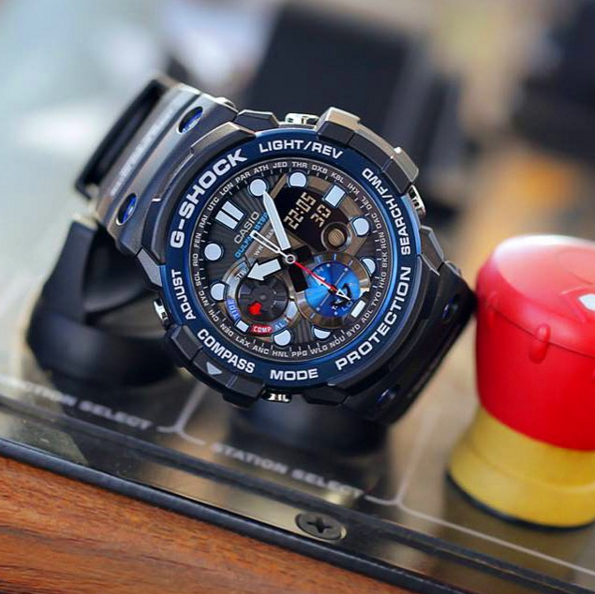 Overall the Gulfmaster GN1000B delivers results beyond expectation, considering that at this price tag you get advanced features like a compass, moon and tide graphs, thermometer, and so much more, the watch is a steal. 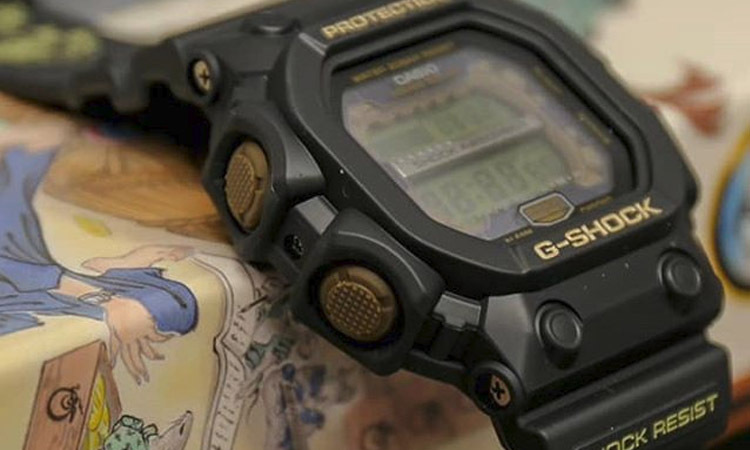 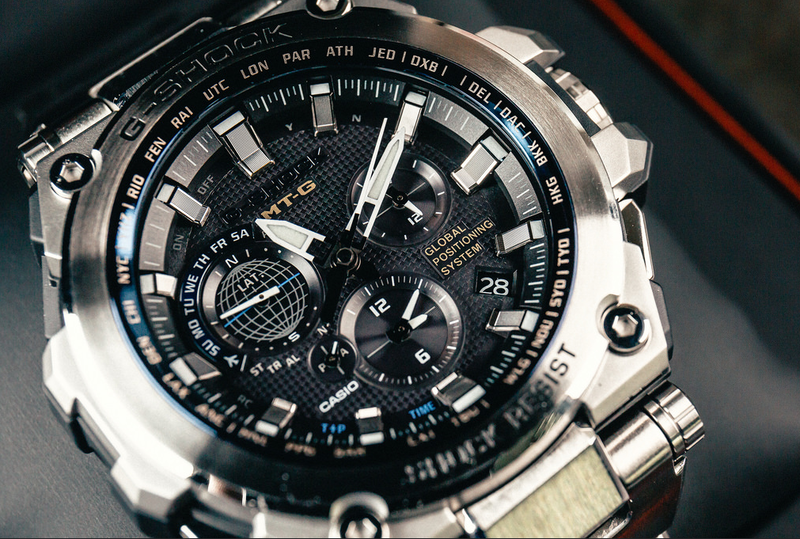 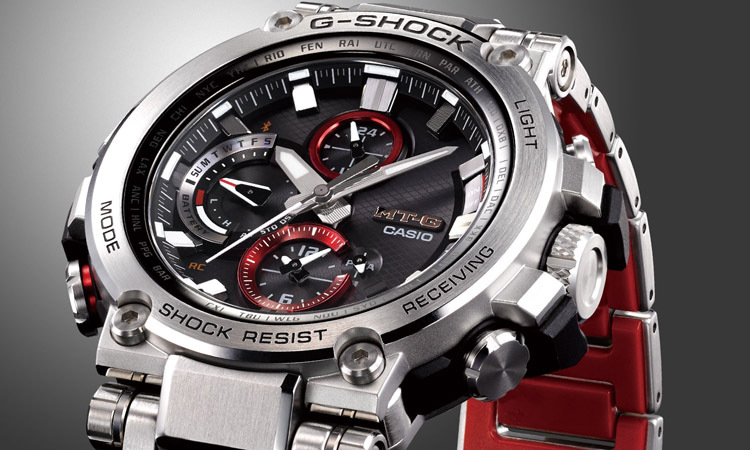 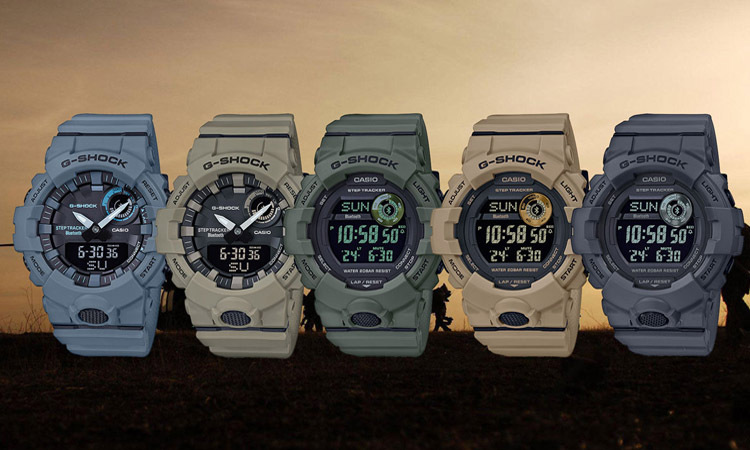 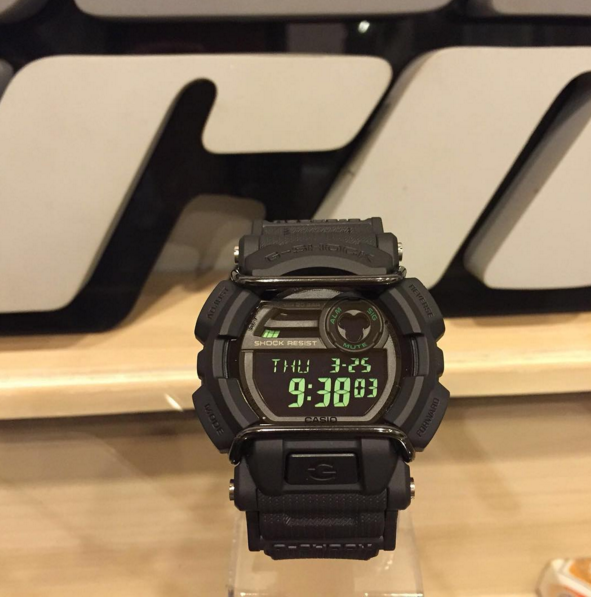 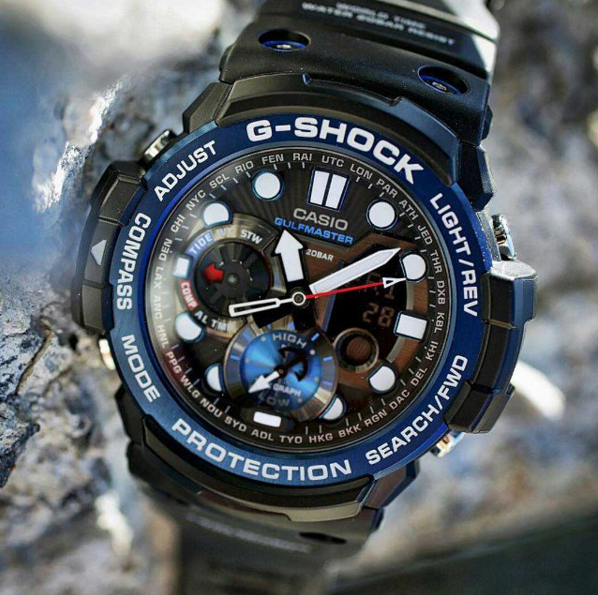 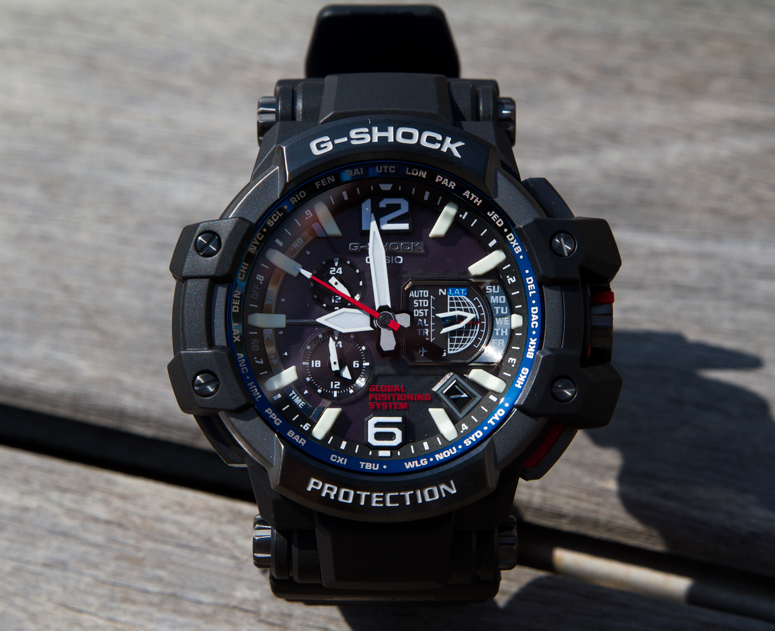 Finally, check out our selection of Best G-Shock watches by clicking here. 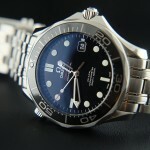 Or see 50+ more reviews on your page, best outdoor watches.